Check out This Weeks Holiday Craft Features! Sum of Their Stories Looking for a quick, cheap and easy Christmas Decoration idea? Try these little sequins Christmas trees to go on our mantelpiece this year. Gina’s Craft Corner How to Make a Christmas Ball Wreath with a Coat Hanger. This would make a great hostess gift for that upcoming Christmas party. Fiery Phoenix The Christmas stocking pattern is available as a FREE download and includes patterns for a mini tree stocking, a small stocking and a larger size. Tastie TeenaCreations Hand painted NFL Team glasses for sale to support Team Twila! The glasses read: “Team Twila in FULL effect” Cost: $23 per glass and $5 will be donated to Spina Bifida Association via #TeamTWILA to improve programs and services for those living with Spina Bifida. Email Teena at TastieTeenaCreations@gmail.com to place your order. Thank you for your support! 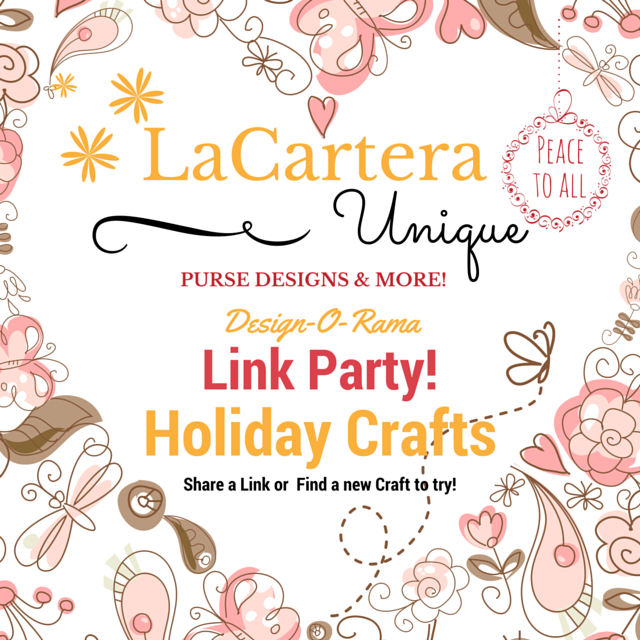 Hope to see you at the next Holiday Craft Link Party on Sunday, November 15th – Monday, November 16th until midnight (U.S./Eastern Standard Time). Previous Post Thank you for Your Service! Me too! 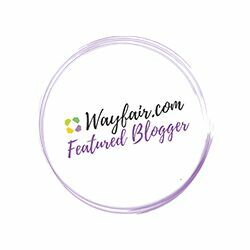 It’s so easy to make and you can definitely customize your color combinations. This might be on my craft to-do list in December 🙂 thank so r the great ideas! You’re welcome! And thank you for your fabulous wreath tutorial.